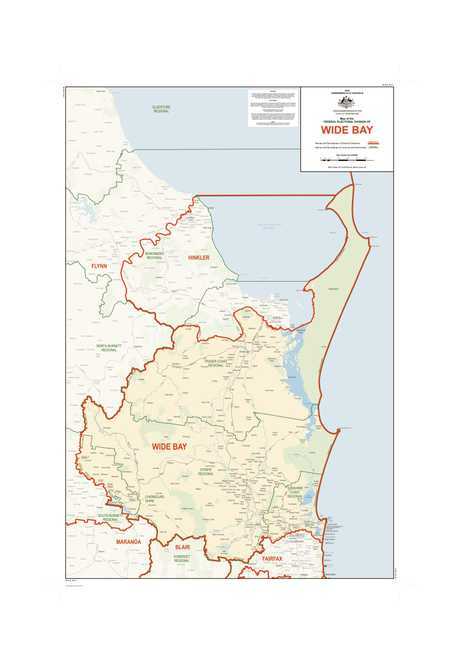 THE Wide Bay is one of five federal electorates that will reap the least benefits from promised LNP tax cuts in the next three years, independent modelling has revealed. Analysis by the National Centre for Social and Economic modelling shows that under the changes put forward as part of this year's budget, those to be introduced by 2022-23 would bring annual benefits of $118-$127 per capita annual disposal income to the Wide Bay electorate. In contrast inner-city seats like Wentworth, North Sydney and Sydney will be best off with gains of $262-$291 in disposable income. NATSEM's modelling also shows people aged 65 or older will get the least help under the cuts, which will stretch to 2024-25. It reports age pensioners will be $125 better off in 2018-19 and 2019-20, and would receive no further help. 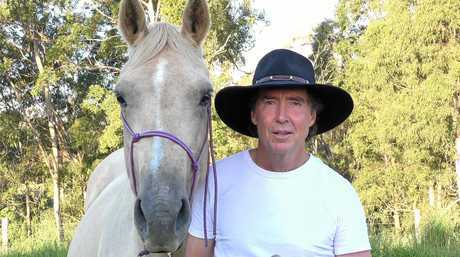 * What are the issues most important to Gympie voters? This demographic accounts for 32.2 per cent of the Wide Bay population, Australian Bureau of Statistics data shows. 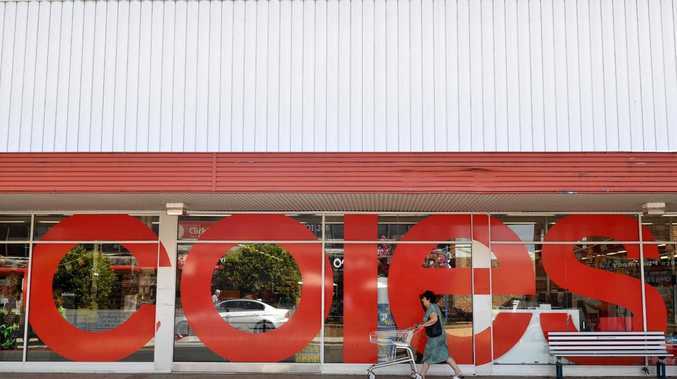 A NATSEM spokesman said the impact of Labor's budget reply was not modelled this year. 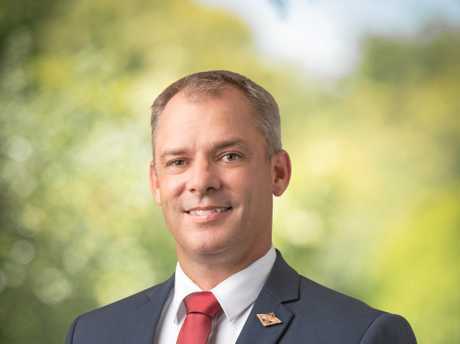 Nationals candidate and Wide Bay incumbent Llew O'Brien stood by the LNP's budget promises as a win for "every working family, small business and retiree in Australia, including here in Wide Bay". 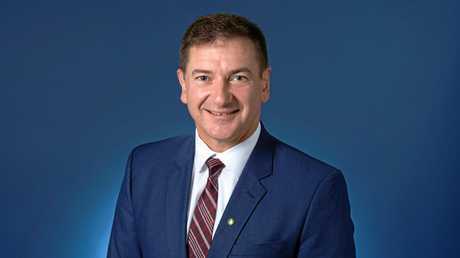 "Our plan means lower taxes of up to $1080 for single-income families and $2160 for dual-income families, flowing in a few weeks' time after tax returns are lodged from 1 July 2019," Mr O'Brien said. "Our plan ensures that as families earn more they won't be pushed into a higher tax bracket. Bill Shorten and Labor want to whack Australians with $387 billion in new and higher taxes on retirees, housing, incomes, investments, family businesses, electricity and cars. "This would be disastrous for Wide Bay and our nation. "The only thing Labor has proven time and time again is that it can't be trusted with our nation's finances. "The Liberal Nationals' plan is fully costed and fully budgeted, delivering tax cuts and continuing to invest record amounts of funding in health and education - all without Labor's tax hikes." Labor candidate Jason Scanes said the NATSEM modelling highlighted a common problem with the Coalitions' policies. "This is a prime example of the most disadvantaged yet again missing out on tax reform and relief while the LNP continue to feed the top end at the expense of others, preventing them from getting ahead," Mr Scanes said. "This is what the Coalition Government mean when they say they want you to keep more of what you earn, that really only applies to those at the big end. "Wide Bay, under the LNP, will continue to have vital investments in infrastructure, businesses and health and education cut. "I would say this analysis is disappointing but not unexpected, this is the hallmark of the Coalition Government." Independent Tim Jerome said the system "does not help the middle to low income earners over time". "The average hard-working people in this region are forgotten again. These politicians live in a different world. They just cannot identify with the average Aussie,'' he said. "It's all about percentages. For those on high wages the percentage they get back is higher. 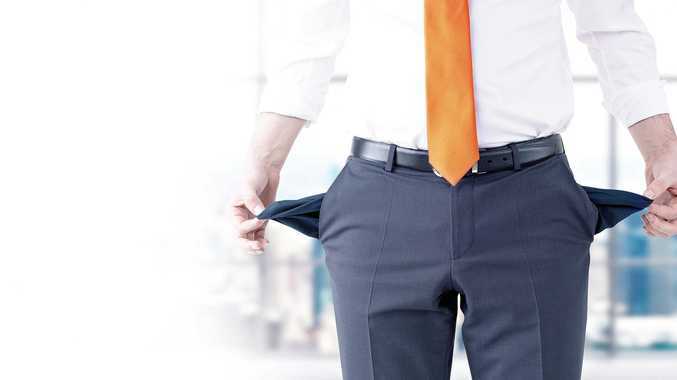 "A $125 tax return for pensioners compared to $3000 for high earners may not sound much for the wealthy but for the struggling, hard-working Aussies of Wide Bay it could be the difference between keeping their house or paying their rent. Greens candidate Daniel Bryar and Palmer United's Andrew Schebella did not respond.